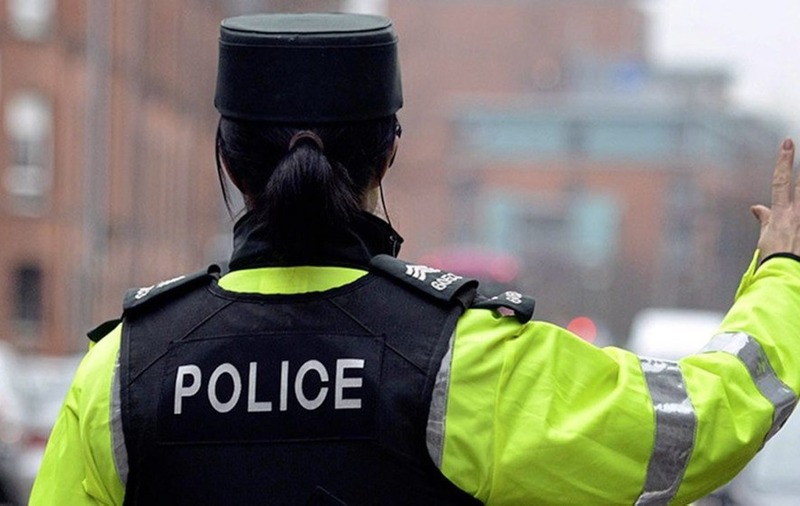 The shooting happened in the Drumgullion area of the city at around 8.15pm on Tuesday. The man, in his fifties, sustained injuries that are not believed to be life-threatening. A grey Peugeot 206 was found on fire a short distance away in Violet Hill Avenue shortly after the shooting. Police are investigating if the car is linked to the attack. PSNI Detective Sergeant James Johnston said: "This was a callous and brazen attack in which the injured party could easily have lost their life and a motive for it remains unclear at present." Officers have appealed for witnesses to come forward. Sinn Féin MP Mickey Brady described the attack as "disgraceful". "There can be no place for these brutal actions in our society," he said. "This is an attack on the whole community in Newry and I would encourage anyone with information to bring it forward to the police."